Stoke-on-Trent Central should be a piece of cake for UKIP this Thursday. 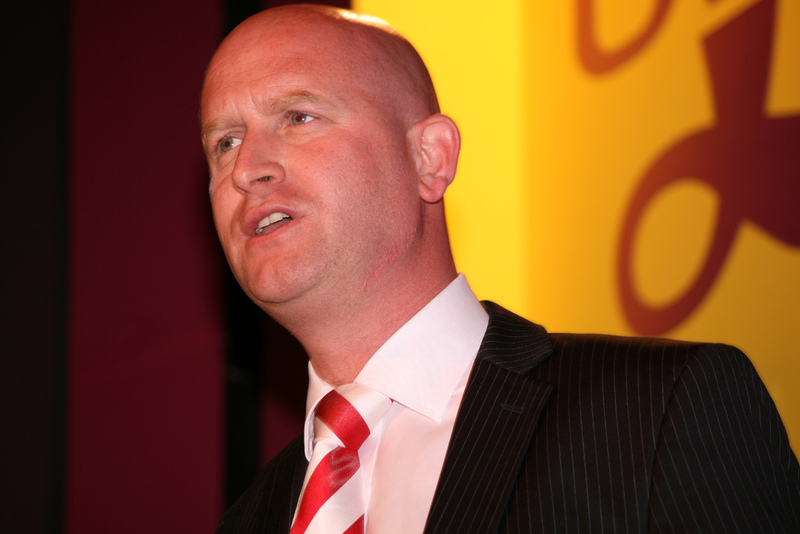 It is something of a baptism of fire for new leader Paul Nuttall, who also happens to be the candidate for said seat. Labour are sliding to as low as 24% in some polls, with a new ICM one showing an astonishing 18-point lead by the Conservatives. Labour hasn't done this poorly since the bowels of the 2008-09 recession, just before it started its latest spell in opposition. Stoke-on-Trent Central is one of the most eurosceptic seats in the country, so why are UKIP floundering at the moment? Mr Nuttall has claimed to have been present at the April 1989 disaster at Hillsborough, in which almost 100 people losts their lives and another 800 or so were badly injured. It was an incident which turned Liverpool against the Sun newspaper for its accounts of the event, which claimed fans were urinating on medics and picking pockets of victims, accusations which have now been seen by many as fabrications in stark contrast to the accounts of survivors themselves. Paul Nuttall was aged 12 and has consistently claimed he was present at the stadium on the day of the disaster for much of his political career. Controversy flared up over a week ago, when the Guardian posted an article which investigated his story and presented evidence which appears to be at odds with it. 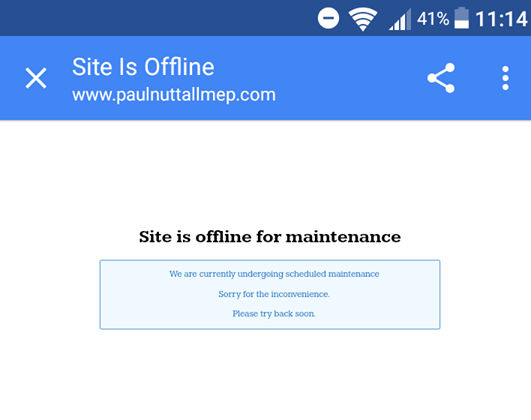 Mr Nuttall's own MEP website even claimed he had "lost a close friend" on that day, but it has since emerged the article had been written by a press officer, who has since tendered her resignation. The entire website has since been closed for maintenance without explanation. To make matters worse, UKIP donor Arron Banks attracted criticism for telling his Twitter followers that he was "sick" of hearing about the story, provoking many with the comment: "It was a disaster...not some sort of cultural happening". In the last few hours, two UKIP officials have been reported as having quit the party for what they termed Mr Nuttall's "crass insensitivity". As of 20th February, Mr Nuttall's website remains "offline for maintenance"
On 18th February, UKIP's official Twitter account posted a snap of what it claimed to be were a group of leafleters/general campaigners on the ground for the Stoke-on-Trent Central by-election. However, eagle-eyed residents in Horwich, Bolton were quick to point out that the picture had apparently been taken in the carpark of the Macron Stadium in Bolton, some 50 to 60 miles north of Stoke-on-Trent. It's perfectly understandable to find this point a bit nit-picky, but it does help to get the town name right for a campaign photograph. So far, it's not clear if the UKIP Twitter page has acknowledged the discepancy yet. Over the last couple of days, allegations have surfaced of an incident in the constituency between a 73-year-old resident and a man purported to be a UKIP leafleter on the ground. The man is alleged to have tried delivering the woman a leaflet, then he is alleged to have proceeded to have urinated on the house before the woman saw it on CCTV and went outside to confront him. A relative of the woman shared footage of the alleged incident on Facebook, and it has since been carried as a story on a couple of publications including the Mirror, Thomas Pride and Skawkbox.